The Motorexpo show is set to make its US debut this year with an event held in Manhattan, New York, in September this year. It will be similar to the one that takes place in London this month, with organisers anticipating some 700,000 visitors at the two events. Among the 19 show debuts set to wow car insurance customers and other interested parties are the Mercedes CLS-Class, Aston Martin DBS and Porsche Cayenne GTS. Visitors will find these vehicles in Canary Wharf's parks and squares, as well as in the 800-foot-high One Canada Square. 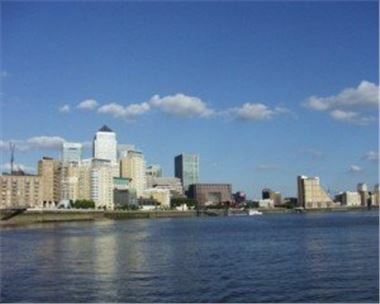 George Iacobescu, Canary Wharf Group chief executive officer, said he was "delighted" that the show will head abroad this year. "I'm sure it will be as much of a hit there as the Canary Wharf event has become within the UK over the past 13 years," he commented. The event is free to attend and vehicles are displayed from 09:00 to 18:00 BST daily from June 9th to 15th.